Fun Run 1 was a great hit and now we have got our selfs Fun Run 2, this game is really worth playing. Fun Run 2 is a multiplayer racing games, you can play it with your friends and also with other player around the world. Today we are giving you the Fun Run 2 Multiplayer Race Mod Apk, in the modded apk version of Fun Run 2 you’ll get unlimited coins and all the power up unlocked. All you have to do is install the version of apk and start playing with everything unlocked. Those who have played Fun Run they know for sure how hard is to unlock power ups and the characters, but not any more. Download the Fun Run 2 – Multiplayer Race Mod APK and enjoy the unlimited coins. # Fun Run 2 comes with new levels. # New characters and lots of new swag. 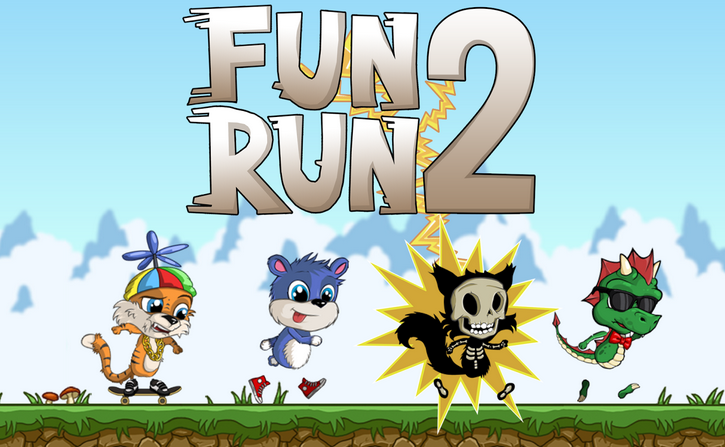 # Fun Run 2 is an online real-time multiplayer game for smart phones and tablets. # Play with up to four players simultaneously. 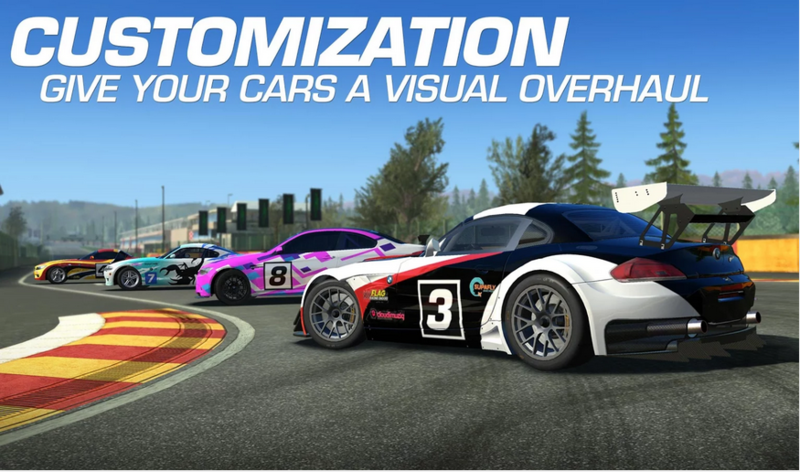 Step 1: First of all you have to Fun Run 2 – Multiplayer Race Mod apk from the link below. 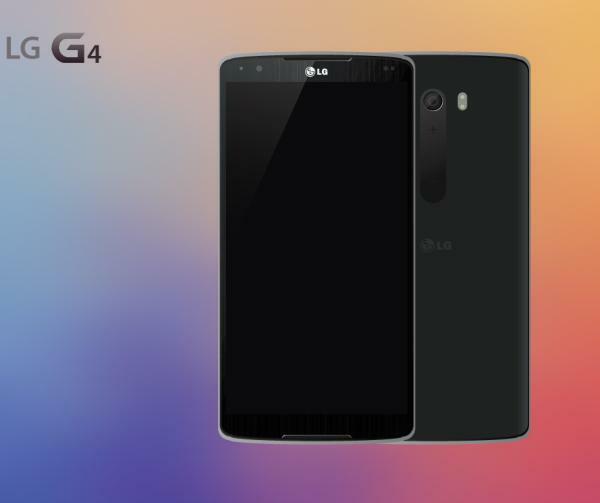 G Pen, 4 GB RAM, Snapdragon 808: Is LG G4 targeting Samsung?